If you bought the new Nexus 5 or updated you old android phone or tablet to the new Android 4.4 Kitkat and found that the flash player is not working on you device. 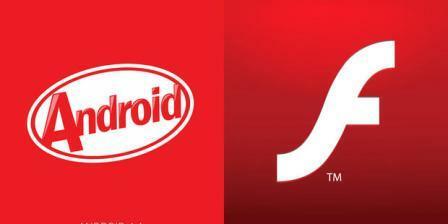 Unfortunately, due to some changes in 4.4 Kitkat Flash player will not work on the new updated devices. No need to worry, if you want to install the flash player on your phone, here is a simple hack which you can follow on your device and enable the flash player on your android 4.4 devices. All credit goes to the XDA member surviveland for posting this hack to install the flash player. The process is simple and takes a few minute to install the hack. Note, this does not require root access. 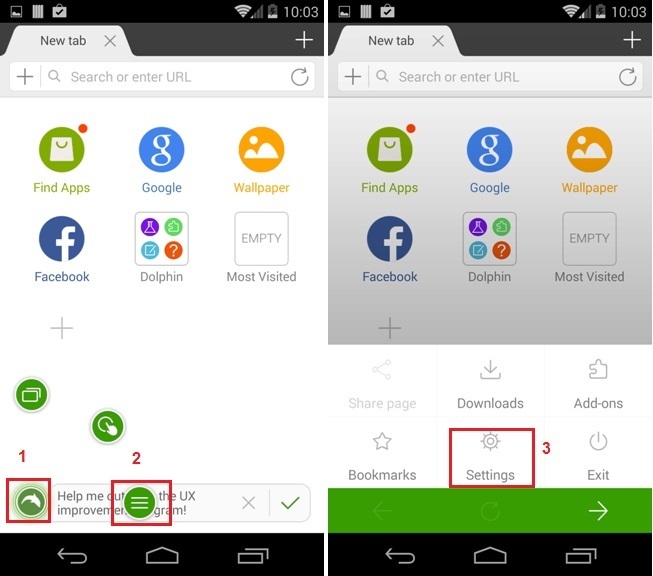 All you have to install some application on your phone and you are ready to go. Follow the below mentioned steps on your device one by one to turn on Flash Plugin on your smartphone or tablet. Step 1. 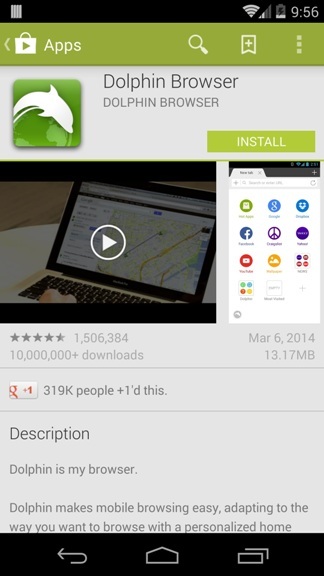 Open the Google play store application on your phone or tablet and install the ‘Dolphin Browser‘ on your device. Make sure Dolphin Jetpack is installed by default (it should be). Or you can download the jetpack from here on your device. Step 3. 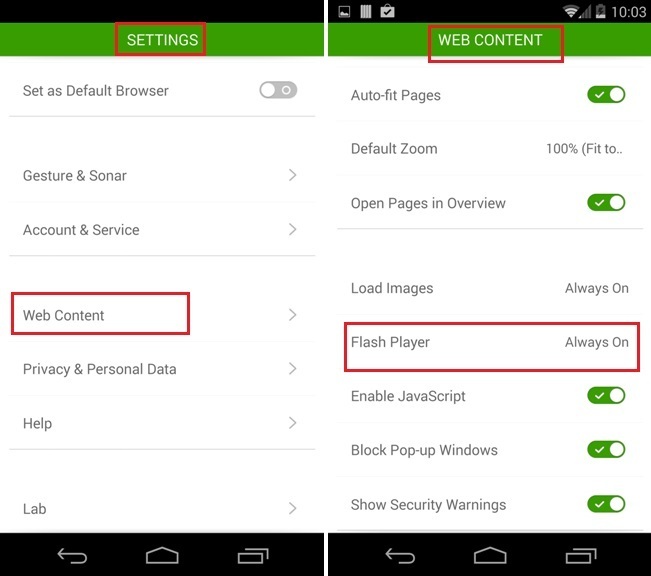 Now from the setting pages of the browser, Navigate to Web Content and ensure that Flash Content is enabled. If not, enable the Flash content option and close the application. Step 4. Now next and important part is to download and install the modified version of Flash Player APK file. To download the file click here and install the same on your android. Once the modified apk file in installed on your phone, You can now browse Flash based websites on your Android device via Dolphin browser without any problems. Enjoy!